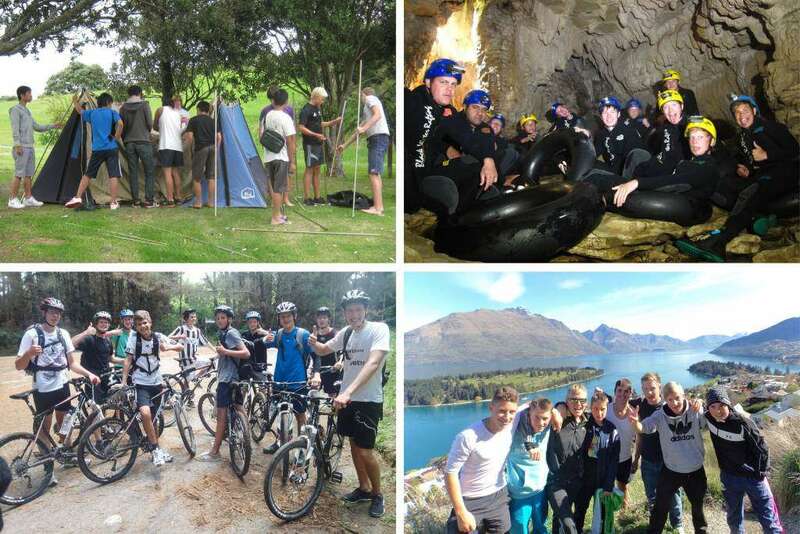 Outdoor education is an integral part of the senior curriculum and provides students with an exciting range of opportunities and activities. 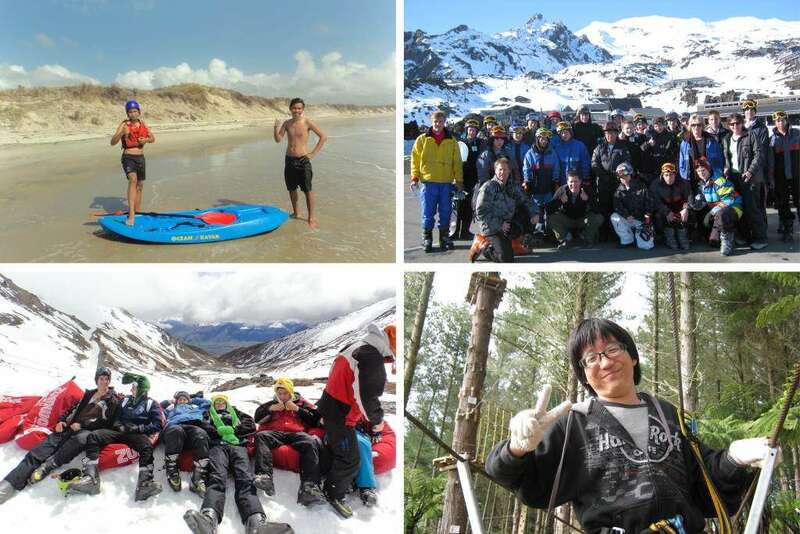 The outdoor education programme is essentially the study of adventure pursuits, development of inter-personal skills and personal qualities that builds confidence and skills. 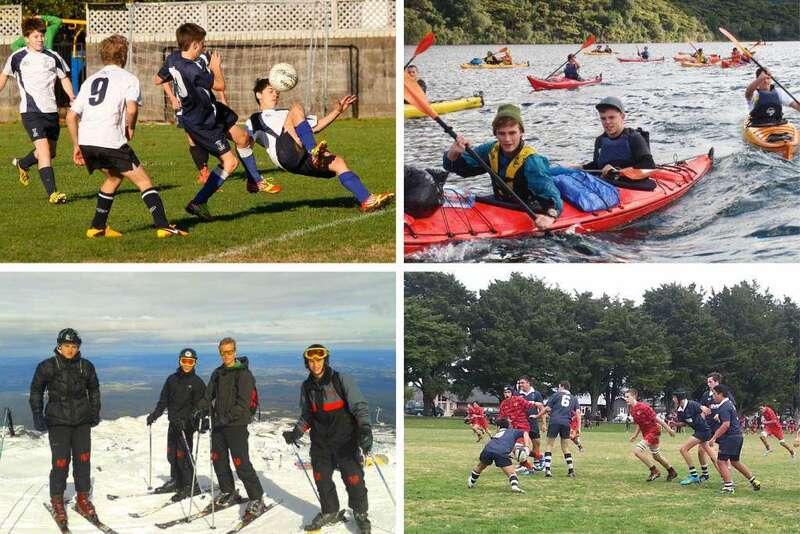 Students take advantage of Tauranga's unique location which is surrounded by mountains, native bush, beaches, and rivers to pursue activities such as sea and river kayaking, surfing, scuba diving, kite surfing, rock climbing, tramping and skiing. Students can gain internationally recognised qualifications through the New Zealand Qualifications Authority and a variety of professional organisations. The course is divided into 2 year levels but depending on age and experience students can enter at any level. 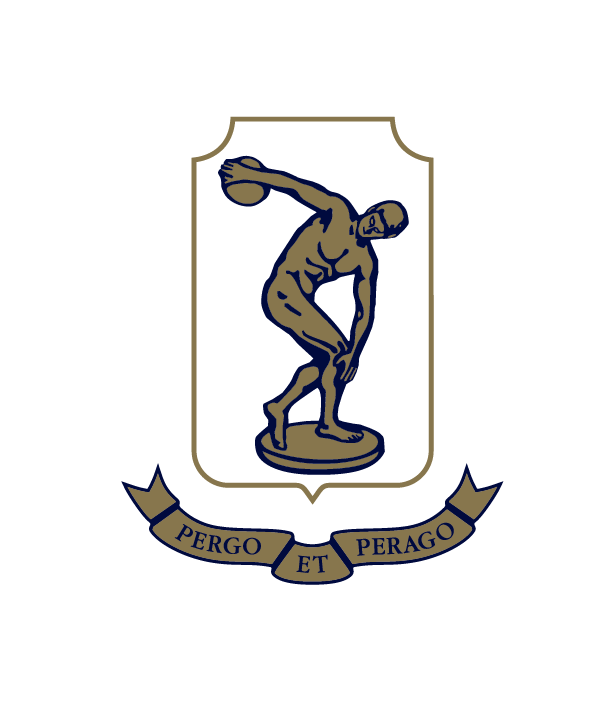 This course has a large practical component and students should have a reasonable level of fitness. 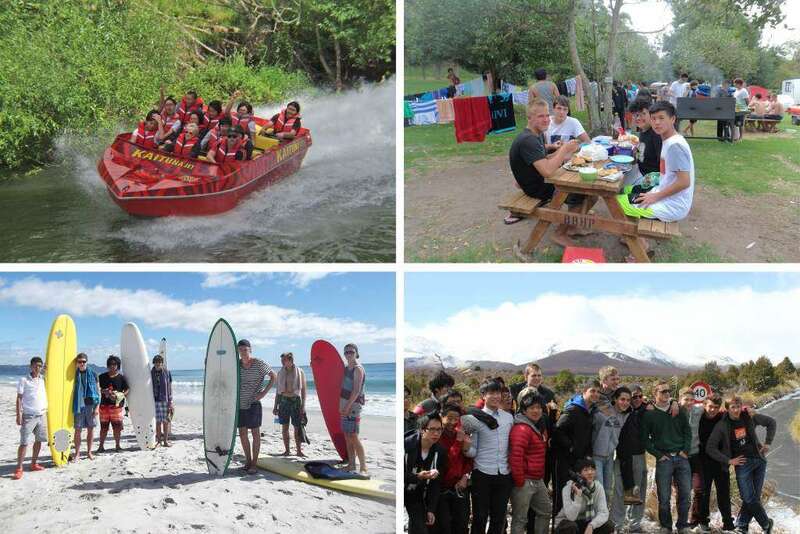 Students also have the opportunity to partake in the many outdoor and sporting opportunities that exist in the region including one of the best surf beaches in New Zealand, fishing, white-water rafting and caving.